Warner Bros and Legendary Pictures have revealed that Japanese guitarist MIYAVI is set to make a cameo appearance in upcoming film Kong: Skull Island, the re-imagining of the mythic ape’s origins from director Jordan Vogt-Roberts. Ensemble cast Tom Hiddleston, Samuel L Jackson, Brie Larson, John Goodman and John C. Reilly star in the movie that unleashes the mythic beast Kong. But Kong’s not the only giant creature where a diverse team of explorers is brought together to venture deep into the uncharted Pacific island’s world—unaware that they’re crossing into Kong’s domain. “I was honored to be able to work with such prolific actors like Samuel L. Jackson and John C. Riley,” a delighted MIYAVI commented. 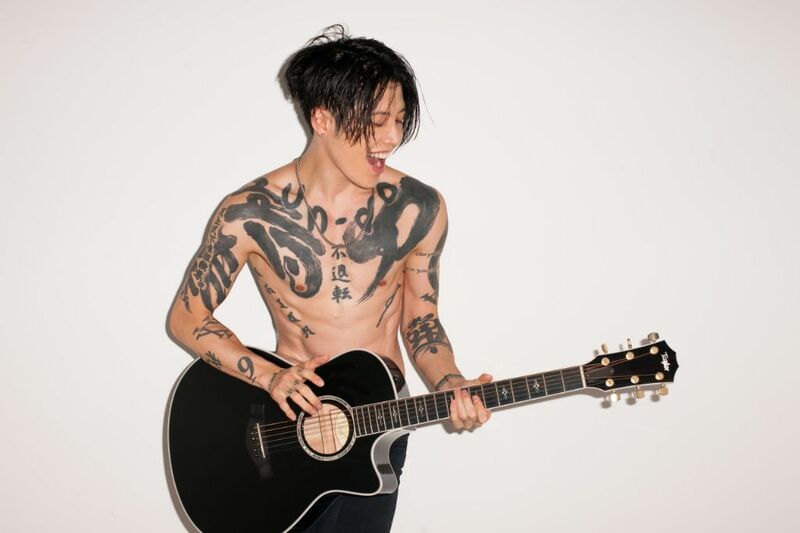 MIYAVI will join the film’s international ensemble, which includes Tian Jing, Corey Hawkins, Jason Mitchell, John Ortiz, Thomas Mann, Shea Whigham, Toby Kebbell and Eugene Cordero. The film has been shooting across three continents since last year, including Oahu, Australia’s Gold Coast and Vietnam. The reboot of the King Kong franchise is intended to be part of a shared universe of WB and Legendary monster movies that will eventually see the big ape face off against King of the Monsters, Godzilla. Kong: Skull Island marks MIYAVI’s third foray into Hollywood, following Unbroken, directed by Angelina Jolie in 2014, and upcoming film Stray. Kong: Skull Island is set for wide theater release across the US on March 10, 2017.